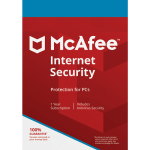 Very Cheap Software is proud to offer McAfee Internet Security (1 Year, 3 PC) [Download] at a very affordable price. 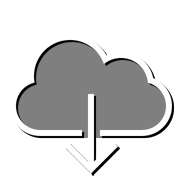 We only select the best software available for download. 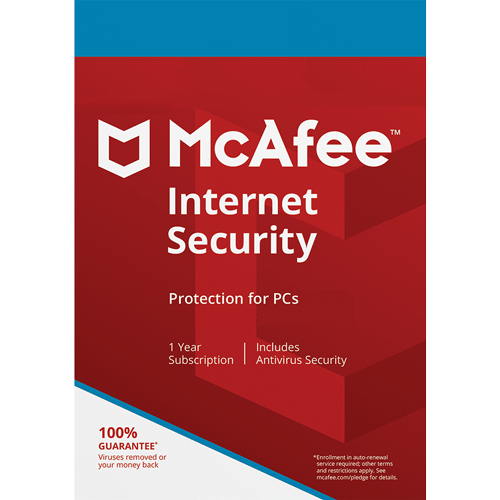 We focus mainly on very cheap antivirus software to help you protect your important information and privacy from criminals. Check with us every year for very big savings.